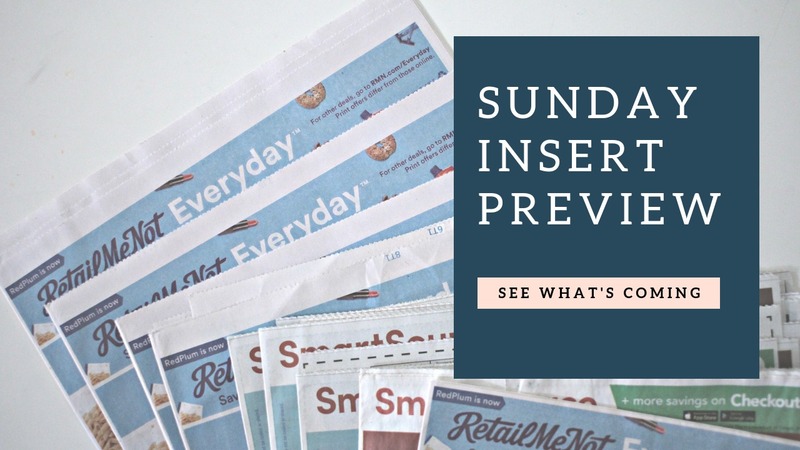 Find the Sunday insert preview for 03/24/19, below. You will get one insert in your paper this weekend!! Look at the 2019 Coupon Insert Schedule if you are curious about future dates.